Scotland is famous for culture, history, traditional food, kilts, bagpipes, world class whiskies and mountain scenery. 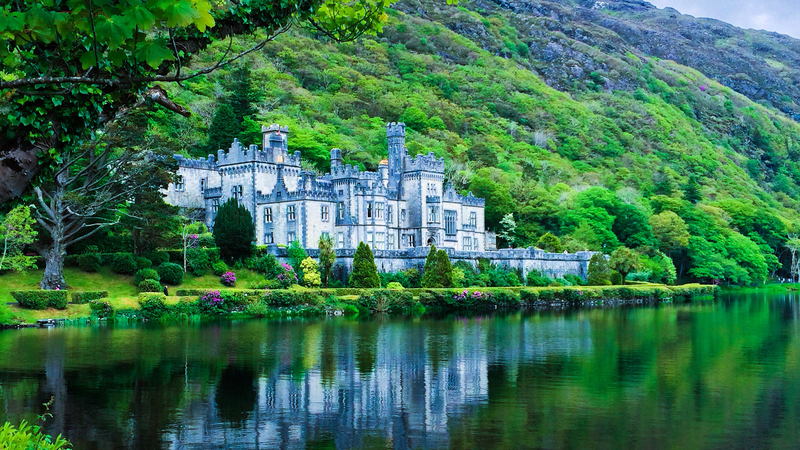 Ireland is home to incredibly gorgeous castles, an awesome landscape of bogs, beaches, and cliffs, and several of the most popular attractions such as the Guinness Storehouse and Book of Kells. Both countries offer lively and friendly cities with a rich history, heritage and many ancient and historic sites.If you were always intrigued by the history, culture and architecture of Ireland and Scotland then why not make it happen. This year we have come up with an 8-night vacation guide tour to the vibrant cities of Edinburgh and Dublin. Explore ancient architecture, discover vibrant history, and enjoy a nightlife like no other!